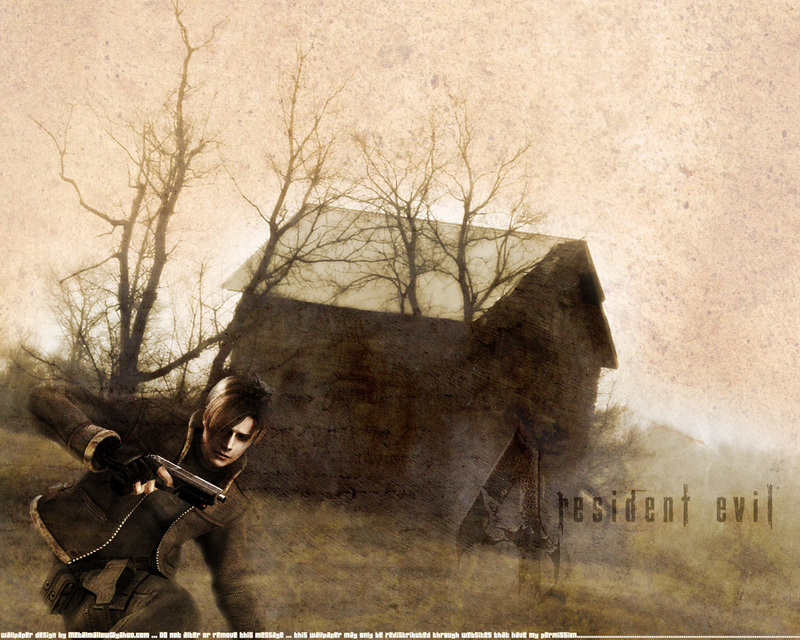 I saw the photo, I immediatly thought Resident Evil 4, so I made this wallpaper. Nyehehe. ???? ?. ?????? ????! ?????? ???????! ? ? ????????! Good Very Good Wallpapers! Thanks! Good job! Thanks for sharing.